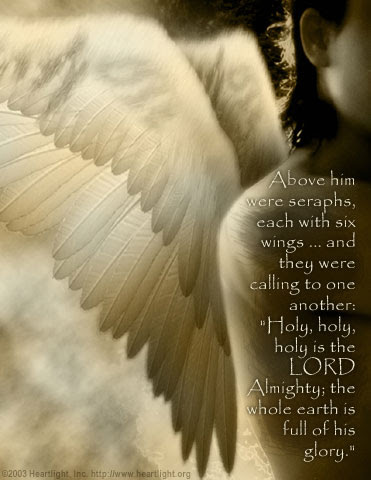 Holy God, Holy Father, Holy King of the ages, I praise You for the wonderful gift of your grace. I know that in comparison to your glory, I am not worthy to be in your presence. But You have made me worthy and holy by the sacrificial blood of Jesus, the Lamb slain for my sins. Thank You for this incredible gift so that I may worship you as I should! In Jesus’ name I praise you. Amen.